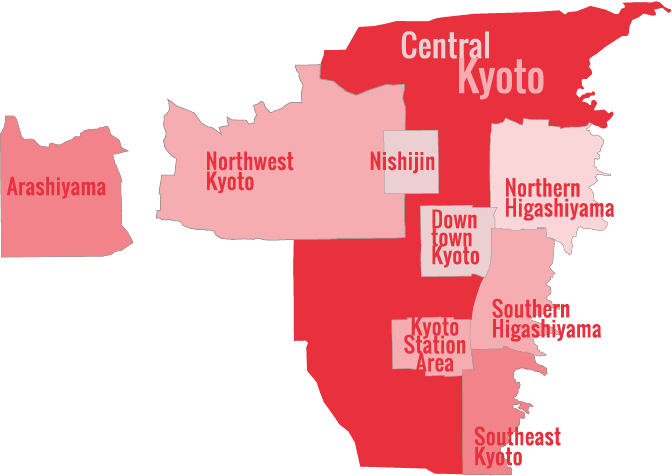 For those who want to stay amid nature without leaving Kyoto City, Kyoto Yoshimizu is the ideal ryokan choice. 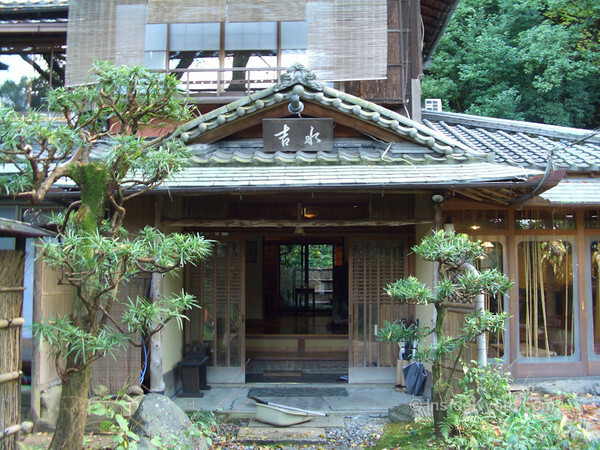 Located in the woods at the top of Maruyama-koen Park, Kyoto Yoshimizu ryokan commands one of the most interesting locations of any accommodations in Kyoto. 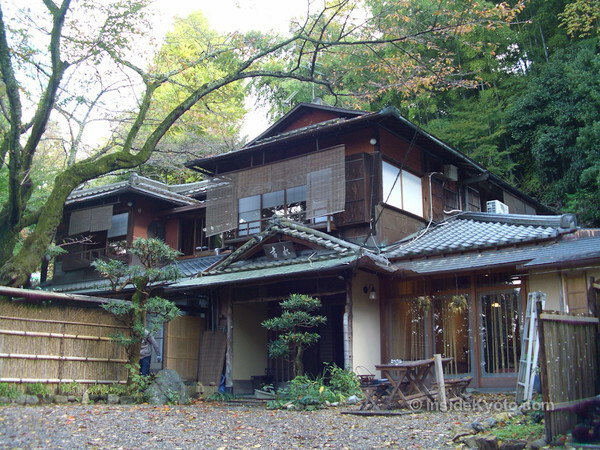 It’s literally surrounded by by maple and bamboo trees and gazing out the windows, it’s hard to imagine that you’re actually in a city of 1.4 million people. You can take a taxi right to the doorstep, but we guess that most people who stay here will relish the nightly stroll home through the greenery of Maruyama-koen Park.